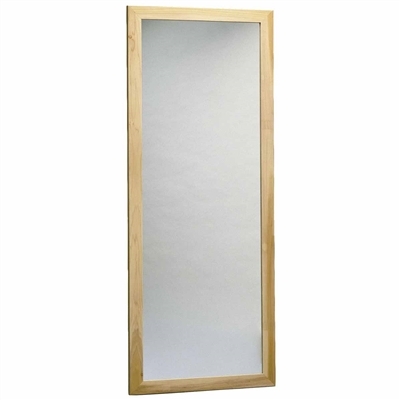 The Bailey Model 702 Wall Mounted Posture Mirror is an invaluable aid to physical therapy, speech therapy, occupational therapy and sports medicine clinics. The Bailey Model 702 Wall Mounted Posture Mirror is an invaluable aid to physical therapy, speech therapy, occupational therapy and sports medicine clinics. This mobile posture mirror may be used in a variety of ways including in exercise and weight rooms, or with parallel bars and training stairs. 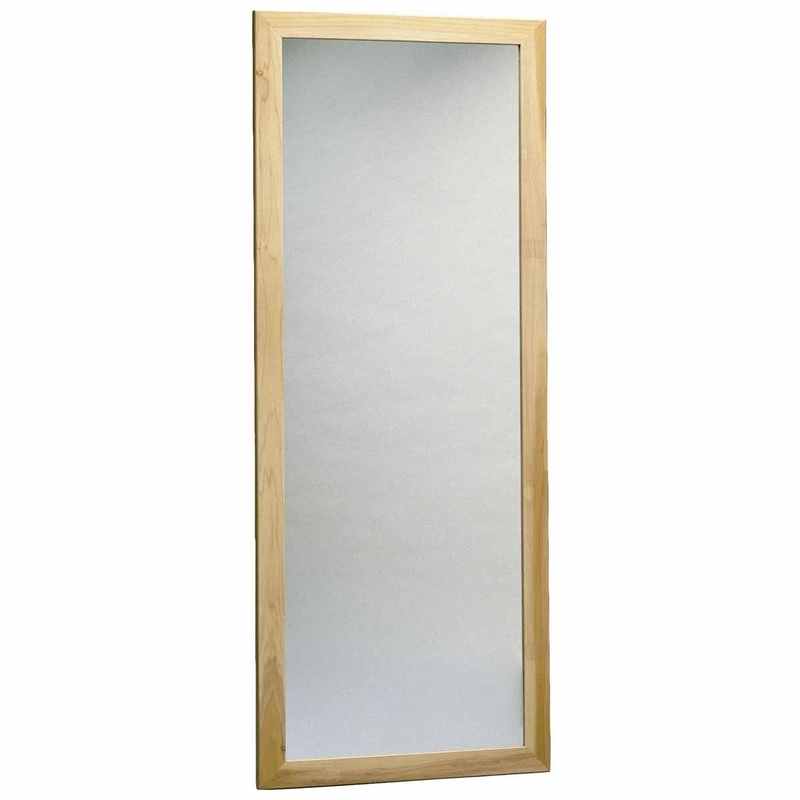 Generously sized, distortion-free 1/4" plate glass mirrors are mounted in natural finish hardwood frames. Overall size 28" x 72"
Glass size 23" x 67"
Glass size 17" x 53"
Overall size 22" x 58"